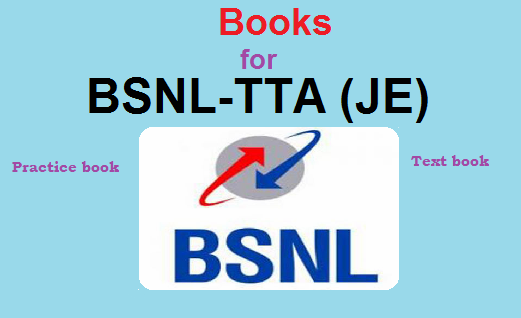 For BSNL TTA examination preparation you have to concentrate basic topics of the syllabus, mainly basic Electronics, basic Electrical and basic Computer subjects. Now we are sharing pdf version of few book text book, which may help you a lot for your exam preparation. Free Practice books not available right now, for free practice book revisit after few days. 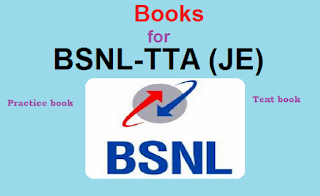 Can you please upload bsnl objective question book like upkar and arihant publication ?